Looking for that classy streak free finish? Using distilled white vinegar will ensure that your windows and mirrors are sparkling and streak free. You can also use it to remove limescale from kettles, taps, shower heads, ect. Leave it applied overnight. The limescale will come off easily in the morning – remember to rinse thoroughly to remove odours. We all hate limescale. 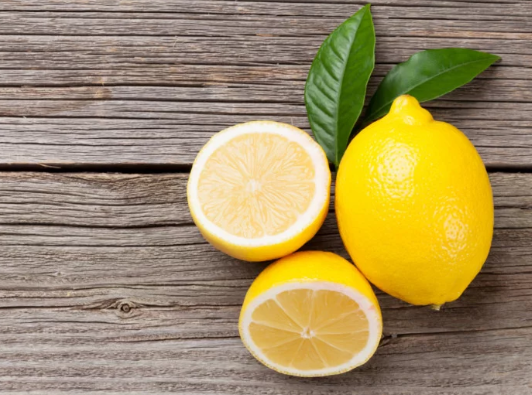 Lemon juice is a natural bleaching agent, so is great for removing stains. It can be used to clean chopping boards, dishes, surfaces and so on. Why use expensive chemicals! This stuff is great for making a scouring paste to clean pans. Create a paste of half bicarbonate of soda and half water to rub into stains on kitchen worktops, sinks, cookers and saucepans. Once the stain is removed, rinse thoroughly. You can also add it to bleach to boost its performance in the bathroom – you will be left with the a finish that dazzles. Trust us on this. If you iron your bed sheets at University we highly recommend you leave your halls right now- go and meet some people or explore your new town.